Cyber Monday $1 Sale and $30 coupon up for grabs! Hi everyone! Hope you had a wonderful Thanksgiving weekend (for my American friends) and a lovely weekend in general for the rest of us! I'm having a one-day-only Cyber Monday Sale - with a ton of goodies marked down to $1 today only at my personal store. Everything else is 30% off! S.O.S. @ Scrapable this Saturday! 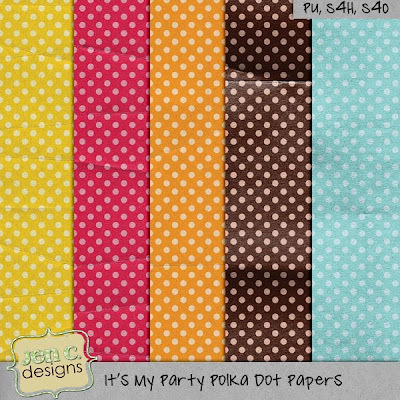 These are the items that I will have on sale for just $1 on Saturday - only at Scrapable! 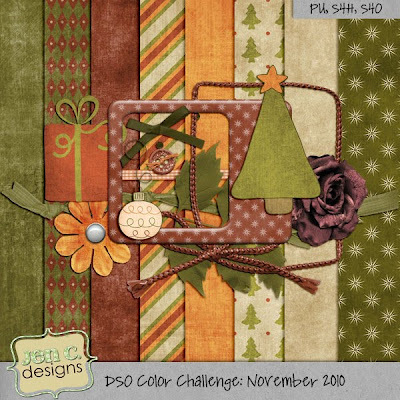 Black Friday Retail Therapy Quick Page Freebie and a Sale! Hope you are enjoying a wonderful day - and for my American friends - I hope you are having a wonderful Thanksgiving! 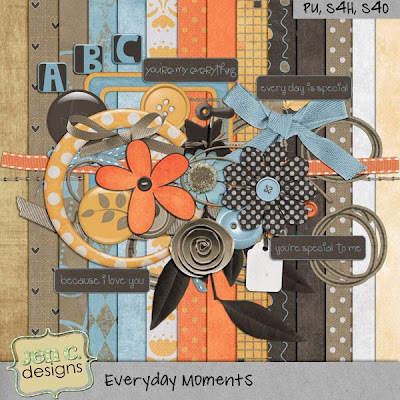 The Paper Shakers at Digi Scraps Drive-In have been super busy creating some amazing QPs with the latest collab, Retail Therapy. Check out this gorgeous one by Crystal - isn't it beautiful! There's a special coupon inside for you as well! 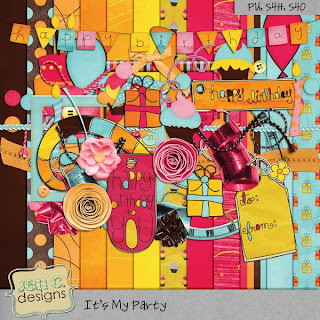 If you're riding the DSDI blog train, you've arrived here from The Cute Gets Cuter's blog and next up is Daphadilly Art's blog. Enjoy your ride! Black Friday starts right now! Yep - you read it right - Black Friday starts today! My sale is super simple and pretty darn good too! 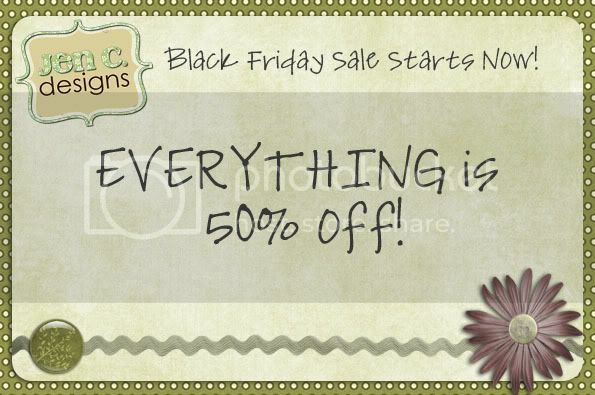 Everything everywhere is 50% off! Discounts will appear in your cart :) Sale ends Sunday night! I'll be hosting two special challenges at Polka Dot Plum as well - so be sure to drop by the forums today to hear more about the challenges! Have you heard about Drive-In Scrap Out? 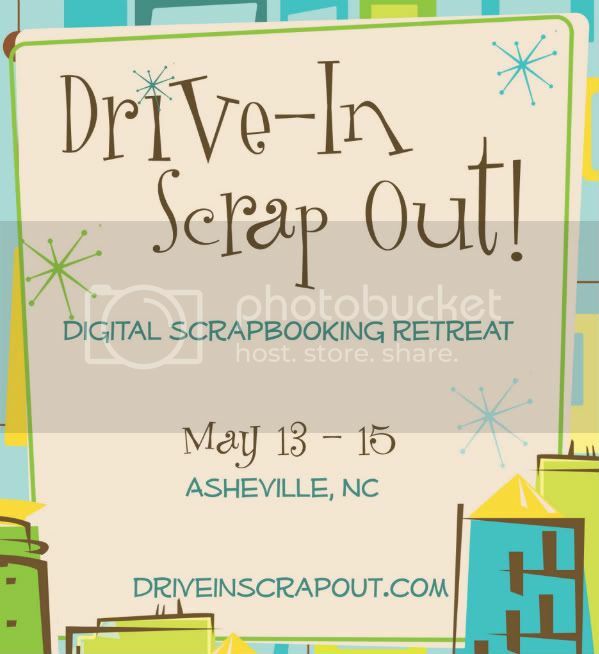 It is going to be an amazing scrap retreat in Asheville, NC from May 12 - 15, 2011! The line up of instructors is amazing and it's truly going to be a phenomenal event! For more information head on over to the Drive-In Scrap Out website or the Digi Scraps Drive-In forum. Black Friday Plans! HUGE sale! Just wanted to give you a heads up - I will be starting my Black Friday sale early - I'll be having all my stuff in all my stores on sale for 50% off starting tomorrow! The sale will run through the weekend! Hope you are having a wonderful time this week! On Thursday, Nov 25th, there will be a HUGE giveaway for the participants of the Scrappers Give Thanks campaign! Scrappers Give Thanks is aiming to reach a target to deliver more than 2000 messages of joy, laughter and inspiration to children in hospitals across the US and Canada. It is such a worthy cause and is totally worth spending some time to bring a smile to a child's face! Do you want to find out more about how to get involved? 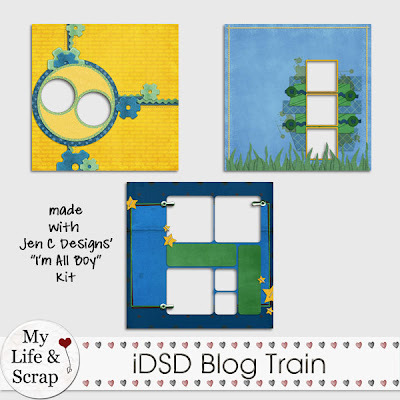 You can read all about what you need to do by heading over to the Scrappers Give Thanks blog! Please share/like/pass this information on! Freebie for you and a mini kit for playing along at DSO! You can find out more about the DSO Color Challenge right here. With my recent move to Polka Dot Plum, my new release day is now Wednesdays. 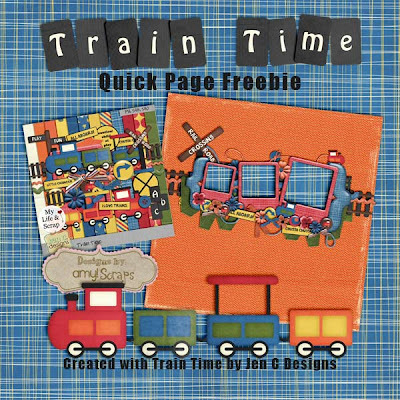 I have a brand new kit out today - it's called "Train Time" and is perfect for scrapping photos of your little engineer. 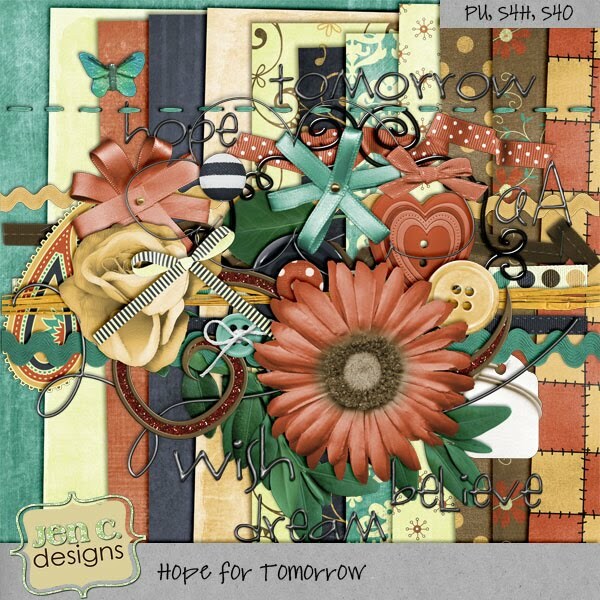 The kit has 8 textured solids and 11 patterned papers. 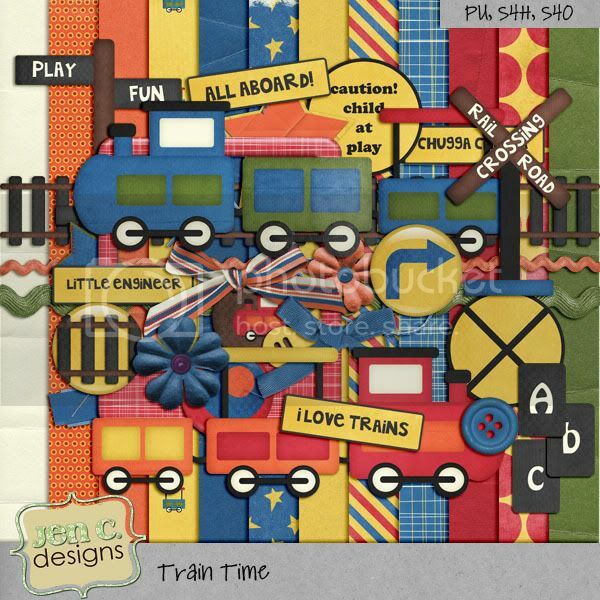 There are over 40 elements including trains (carriages, engines), tracks, frames, ribbons, flairs and all your scrapping essentials as well! I'm also releasing my Make Your Own Calendar templates at all my stores. This was released previously at Digi Scraps Drive In. 2. 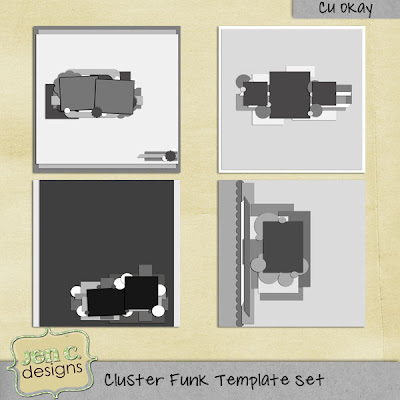 Post your layout in a gallery and leave a link in the comments section below. Did you want more chances to win? Well you're in luck! 3. 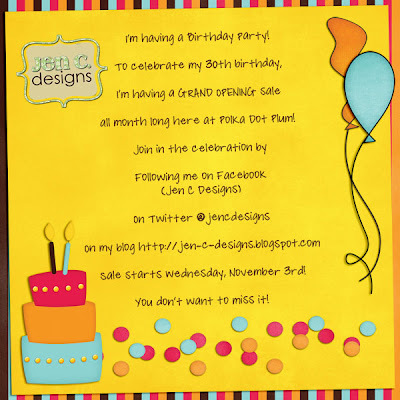 One lucky entrant will win a $30 coupon to one of my stores (you can pick) to celebrate my 30th birthday. EVEN MORE BONUS COUPONS POSSIBLE! If I make it to over 1000 FB Fans by November 30th, I will also issue a special FB only coupon that will be valid for 24 hours after it's issued. If I make it to over 250 Twitter followers by November 30th, I will issue a special twitter-only coupon that will be valid for 24 hours after it's issued. Posts/submissions must be made by midnight November 30th. I will use random.org to choose one lucky winner! Winner will be announced on December 1st. While you're there, feel free to check out my other goodies - everything is 30% off all month long (some stores may only show discount after items have been added to cart)! It's almost time for Christmas Cards! Or if you're really organized - you've already planned them out! Alas, I'm always so slow at getting organized. But do you know what company is ready to help you with your Christmas card printing needs? Shutterfly! The designs they offer are absolutely stunning! I love the simplicity of this one here. 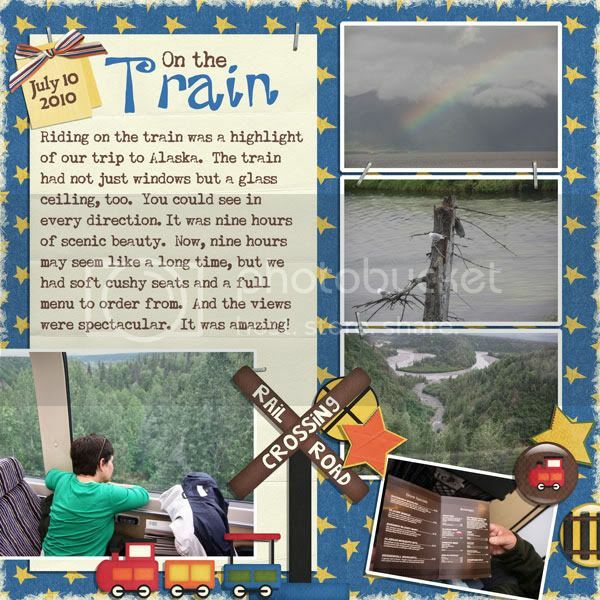 They also have a wide variety of story cards - what a fun and creative way to add some beauty to your "year in review" letter! Not only can they meet your Christmas photo card needs, they also have calendars! 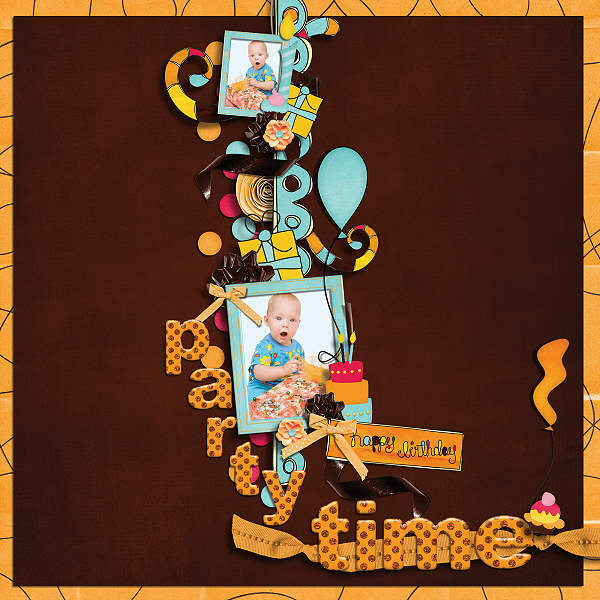 Wall calendars, desktop calendars and calendar posters - all fully customizable to feature your gorgeous family all year long! They are the perfect gift for your family - wouldn't your parents love a calendar starring their grandchildren? Now if only Shutterfly could get both my children to sit still, smile and face the camera at the same time! Oh well - at least I know the card will be beautiful! You all must be tired from the weekend. Whether you spent it stalking Facebook walls for coupons, forums for RAKs or spending time with your family and friends or a combination of all of the above, I tend to find weekends tiring! but ... 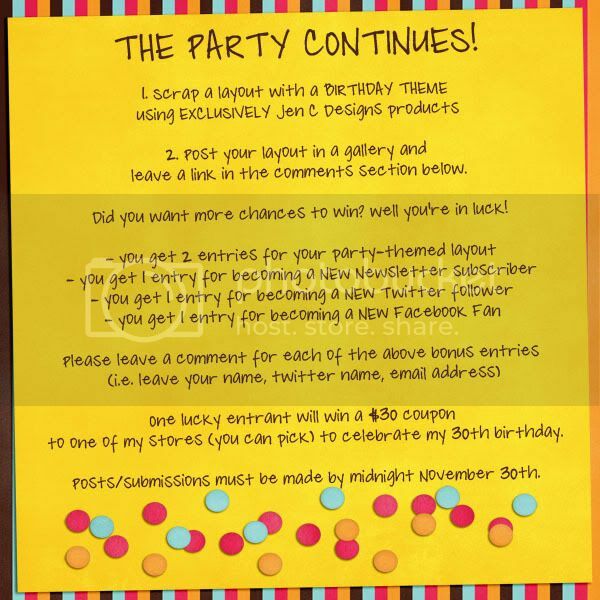 I have a special blog contest that will be going on for the rest of the month! Spend $5, Get 5 Items of your choice! Also known as build your own goody bag! Spend $5, Get 5 products! It's that simple! When you purchase this product, you will be able to download a text file after you check out. Fill out the form and send it back to me at the email address included in the document. I will send you a coupon for the items you've chosen. Please allow up to 12 hours for me to reply to you. Alas, sometimes I need to sleep. All coupons for products purchased will be issued at the latest by noon EST on Monday. Offer available for products in my personal store. Please do not use any coupons for this item. Thank you in advance for your support! DSD Weekend Madness! Important Info! I've got so much going on this weekend! 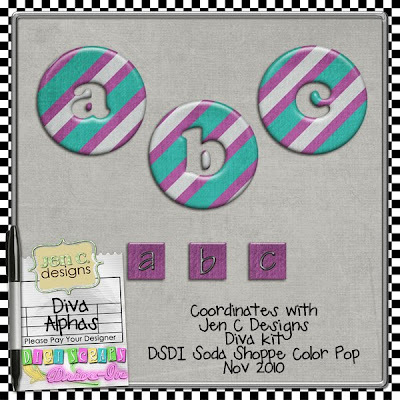 DSDI is beginning it's Soda Shoppe Color Pop this weekend. 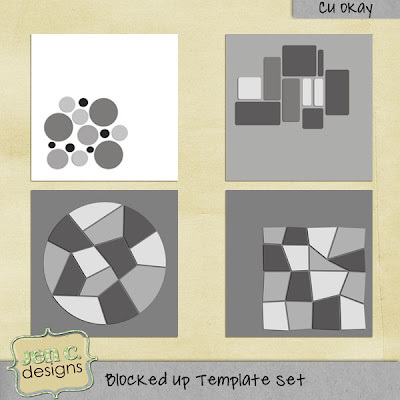 You can grab pieces of a kit matching our chosen color palette for just $1! And only this weekend! 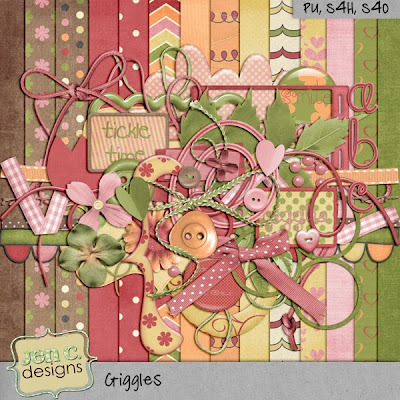 There are huge savings all weekend long at Scrapable! I'm hosting a lot of challenges this weekend! And remember - all weekend long there are sales at all my stores! I'll be doing RAKs of coupons for %off at my stores throughout the weekend so be sure to check my blog, facebook and twitter feed so you don't miss out! I've also got two alphas that coordinate with my Soda Shoppe Color Pop pieces. It's free this weekend only! Grand Opening, New Release, Winners, Another Coupon, and a Freebie! Another day with so much to announce! First things first. Today I officially open at Polka Dot Plum!! Everything is on sale for 30% off all month long because I'm celebrating my birthday! :) (the discount will show up in the discount line in your cart). You can also save extra using these time limited coupons. 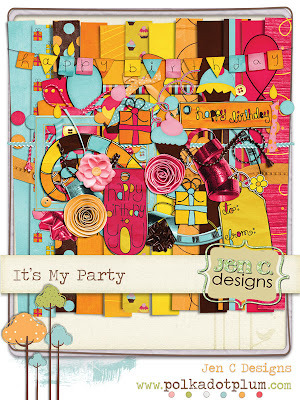 So stop on by any of my stores to pick up "It's My Party" on sale! And remember - the extra 20% off coupon is only good til tomorrow! Congratulations to comment #2 and #11 - Kristal and Sophie! 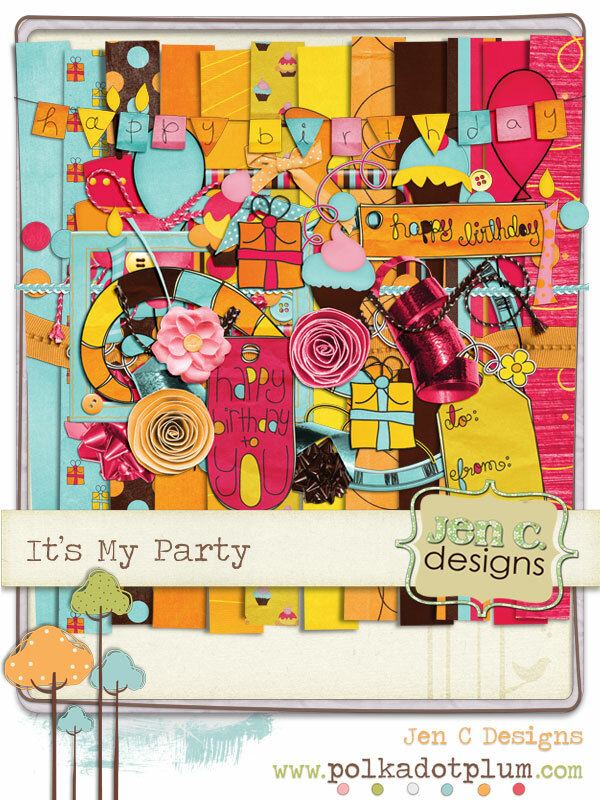 You both have won "It's my Party" - please email me at digitalsbooking@gmail.com and I will send you a coupon! Corrected link for part 2! I'm terribly sorry - I used the wrong url for part two of my Hope for Tomorrow Add-on. Super Duper Quick RAK Happening Right Here! So leave a comment and spread the word! FB it, tweet it, post a new comment for each time you spread the word and it'll count as a new entry! For every 10 entries, I'll pick one lucky winner! Wow! Yesterday was so exciting! 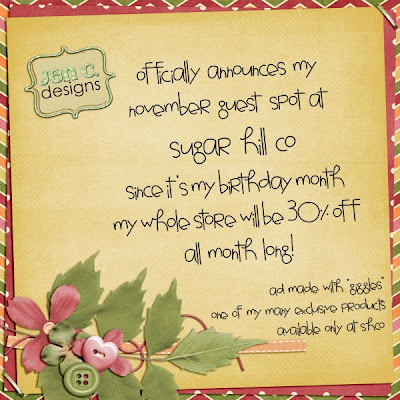 New guest spot, new store, a freebie, a huge sale! And now for another big announcement! Yep - you heard it! I'm joining the talented design team at Polka Dot Plum! My store will open Wednesday, November 3rd (tomorrow)! 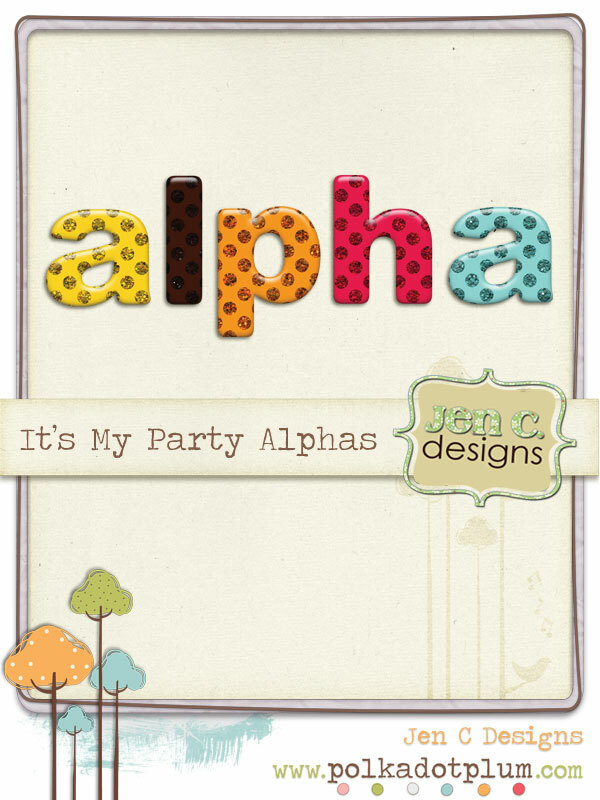 Come back tomorrow to check out my brand new release (appropriate called "It's My Party"!) and to check out what goodies I have for you then! 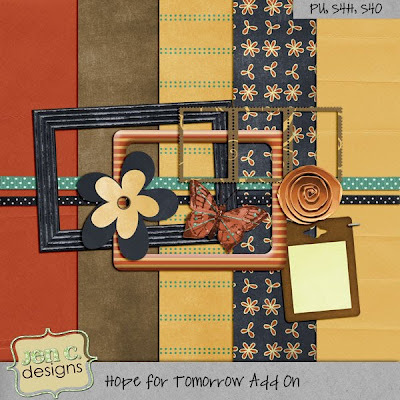 Two quick mentions before I post part two of my Hope for Tomorrow Add On freebie. 1. Be sure to check out Scrappers Give Thanks - this is an amazing opportunity to do what you do so well (scrap!) to deliver messages of hope and laughter to children in hospitals! I'm one of the sponsors this year and I think it's an incredible cause! All you have to do is scrap and you have a chance to get some amazing prizes! 2. I'm hosting the Color Challenge at DSO this month. There is a posting bonus for you as well :) You can find out more about it all right here! I do hope you join me! Which you can pick up for 30% off and use saveextra20 to save an extra 20% at any of my stores until Sunday only! This year it gets bigger! In 2010, our goal is to deliver more than 2000 messages of joy, laughter and inspiration to children in hospitals across the US and Canada. To find out more about what you need to do to participate and be eligible for prizes, please visit the Scrappers Give Thanks website right here. November Guest Spot, Grand Opening, New Challenges and More! Wow! I can't believe it's November already! I'm going to be guesting at Sugar Hill Co and I'm so excited! I have four exclusive products available only at Sugar Hill Co.
News #2 - BIG sale! I've loved being a guest at My Life and Scrap - so much so I'm staying on for good! Which by the way, you can pick up for 30% off and use the coupon I mentioned above (saveextra20) at any of my stores! Goodness me! That's a lot of news! 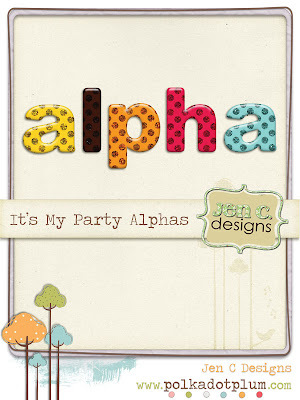 Keep checking out my blog as I'll have lots of freebies and new releases all month long!